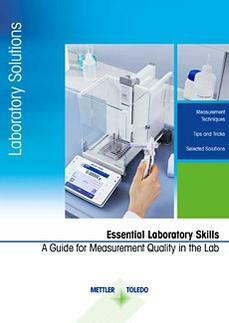 Essential Laboratory Skills Guide - - The goal of our guide is to contribute to the accuracy and the efficiency of your day-to-day laboratory measurement tasks. 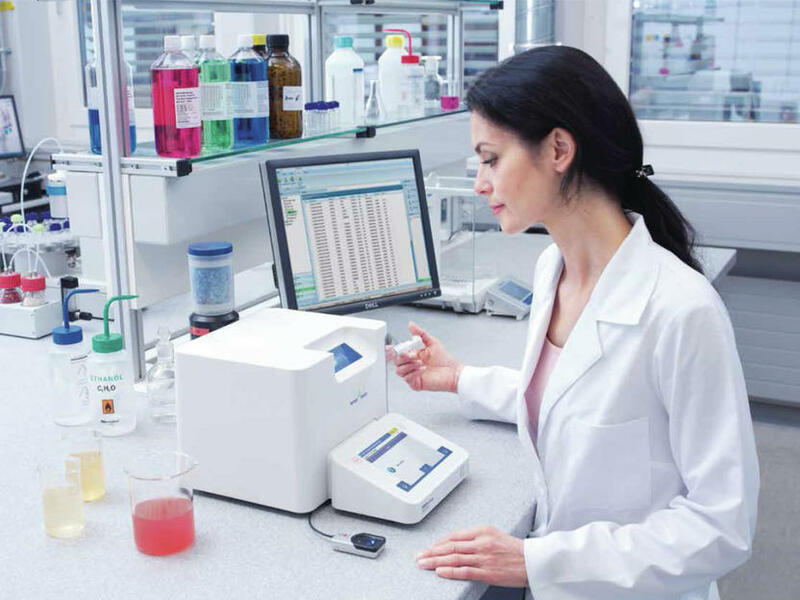 Experience shows that modern, well-developed balances and analytical instruments do the most to promote ease of use, operational safety and accurate results. 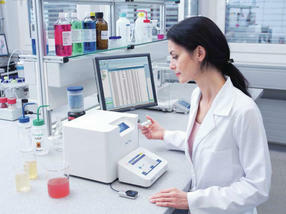 However, even with state-of-the-art solutions, practical know-how is still required for users to do things right and achieve reliability and consistency. Basic measurement techniques covered in this guide include: Weighing, Pipetting, pH Measurement, Moisture Content, Titration, UV/VIS, Density & Refractive Index, Melting, Dropping, Boiling, Cloud and Slip Melting Point and Thermal Analysis.